When you’ve put time, effort, and a whole lot of money into passing your driving test, you’re understandably going to want to take to the roads straight away. After all, you didn’t invest in the skill for nothing! But it will soon come to light that driving is a pretty expensive venture. 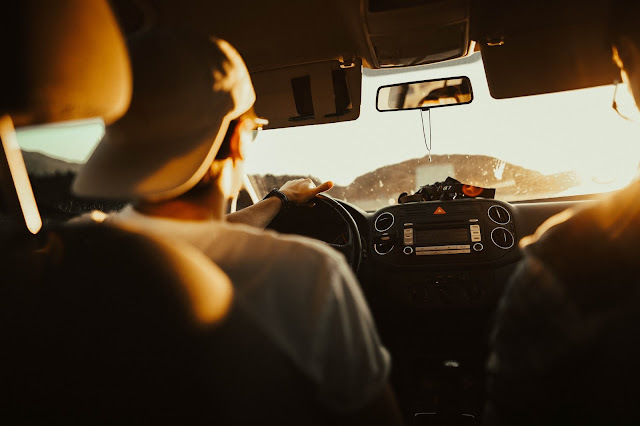 With the combined cost of a vehicle, insurance, tax, and fuel, you can often feel like getting behind the wheel might be a little out of your means. But not to worry. There are various ways to cut the costs associated with the task at hand. Here are a couple for you to try out! Perhaps one of the biggest outlays for any driver (but for new or young drivers in particular) is insurance. However, insurance is an absolute must because without it you cannot legally take to the roads! So, how can you go about making your outlay in this area as minimal as possible? Well, firstly, you need to find the right policy for your needs. The best way to find the cheapest cover is to use a site such as cheapautoinsurance.co.uk. This is essentially a comparison site where you can input your personal details and find the lowest cost policy on the market. However, this isn’t the end of your journey. You can play about with different options to further reduce the cost of your policy too! First, consider black box insurance. This will mean that your insurance company fits your vehicle with a black box which monitors your driving behaviour, such as speed, times travelled, and whether you drive erratically or not. If you’re well behaved, your policy cost will go down! Another option to consider is putting another, more experienced, named driver on your policy too. While you may want your car to be solely for your own use, allowing another individual to be on your insurance policy and use the vehicle every once in a while can dramatically reduce your quote, as long as they are an experienced driver. Finally, you should consider finding a safe location to store your vehicle overnight. If you leave your car parked on the street, it’s open to damage by other individuals. This could range from criminals needlessly vandalising your vehicle to other road users bumping into it when driving past or attempting to park near to it. Leaving your car on the road will, understandably, boost your cover cost. So, if you have a driveway or garage, the cost of your policy can reduce significantly. If you don’t have access to a drive or garage, you might want to consider investing in a secure parking spot nearby! Many of us tend to fill up our tanks at the nearest petrol station for sheer convenience. We will use the one nearest to our house, place of work, or places that we socialise in. But prices can fluctuate greatly between one area and another. So, search around for the best price. It may be offered a little out of the way, but making the journey will generally work out more than worth the savings! These are just a couple of ways to cut costs. There are plenty more out there. Just remember to always take your time and shop around for the best deal available to you!